USB3.1 TYPE C M-M Cable Spec. USB3.1 TYPE CM to Displayport-M Cable Spec. 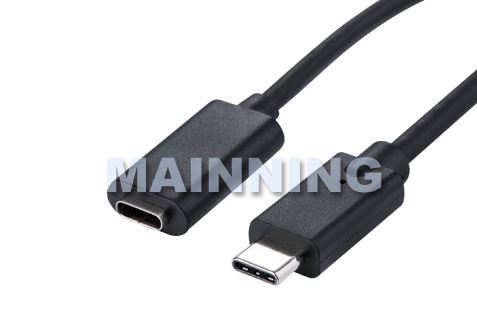 USB3.1 TYPE CM to mini Displayport-M Cable Spec. USB2.0 TYPE CM-CM Cable Spec. USB3.0 TYPE CM-AM Cable Spec. USB3.0 TYPE CM-BM Cable Spec. 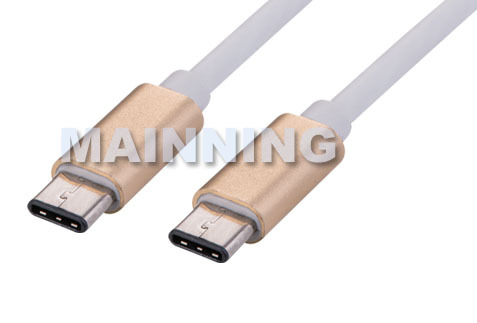 USB3.0 TYPE CM-mini BM Cable Spec. USB2.0 TYPE CM-AM Cable Spec. USB2.0 TYPE CM-BM Cable Spec. USB2.0 TYPE CM-Micro BM Cable Spec. USB2.0 TYPE CM-Mini BM Cable Spec.